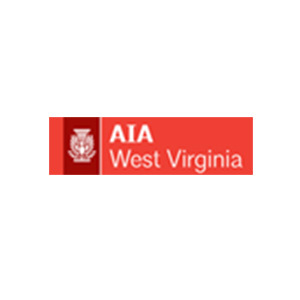 AIA has served as the leading professional membership organization for licensed architects and our emerging professionals - the voice... of the architecture profession. 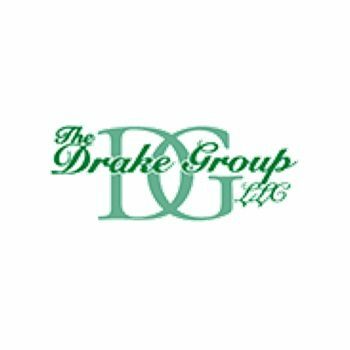 Based in Washington, D.C., we’re more than 83,000 members strong. 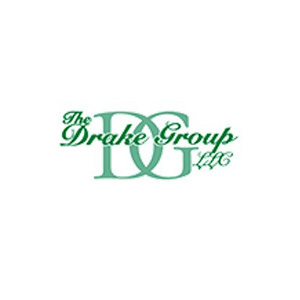 The Drake Group, LLC is a group of leading, privately held, independent gypsum specialty dealers serving the new construction markets in over 215 locations across the USA. 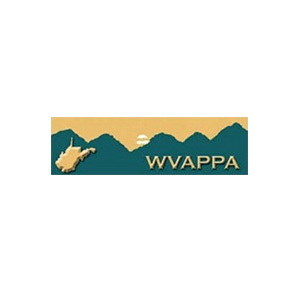 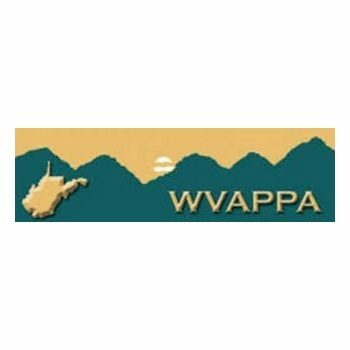 WVAPPA is an organization of local facility professionals that are employed in the secondary educational organizations throughout West Virginia. 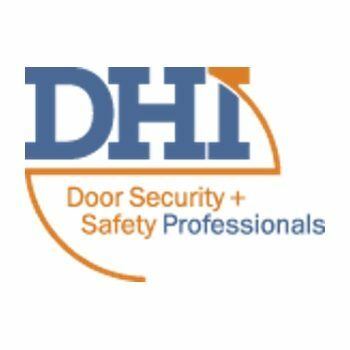 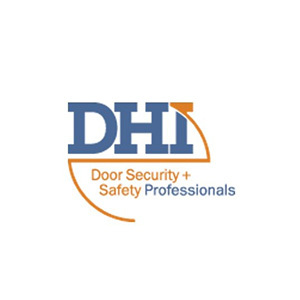 DHI is an association proudly serving door security and safety professionals, and the dynamic companies they represent, in the non-residential construction industry. 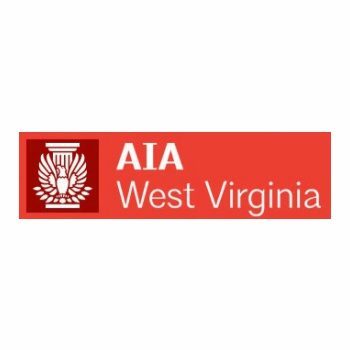 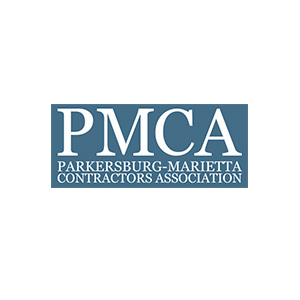 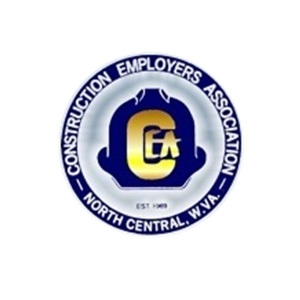 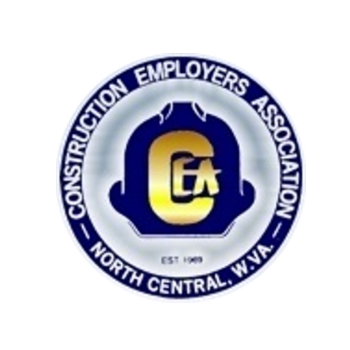 Descriptions: The Construction Employers Association of North Central West Virginia, Inc. is dedicated to maintaining a strong building industry, protecting the welfare of its members and enhancing Labor and Management Relations in general.